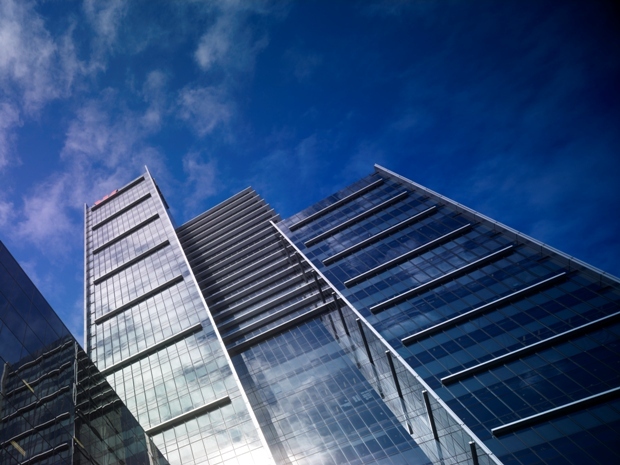 Westpac Place at 275 Kent Street, Sydney has achieved a 5 Star NABERS Energy rating recognising excellent energy performance. The 5 Star NABERS rating is a landmark achievement for the property and has been delivered through a strategy of operational excellence, energy efficiency and tri-generation technology. The new rating follows the property’s recognition at the 2012 Facility Management Industry Awards for Excellence where 275 Kent Street received the Contribution to Energy Efficiency award. In addition to the 5 Star Energy rating the property also achieved a 4 Star Water rating, representing Best Practice operations. The Kent Street ratings have also lifted the MPT NABERS average rating taking the portfolio energy average to 4.8 stars and the water average to 3.8 stars.